We use PCA in our clinical treatments and we can also create a customized skincare regime for your home care. PCA is only available through licensed professionals. In order that the integrity of the product is preserved, and it's instructional use is delivered correctly a consultation with an aesthetician is required. We provide free consultations in person or by phone to assist you with your purchase. 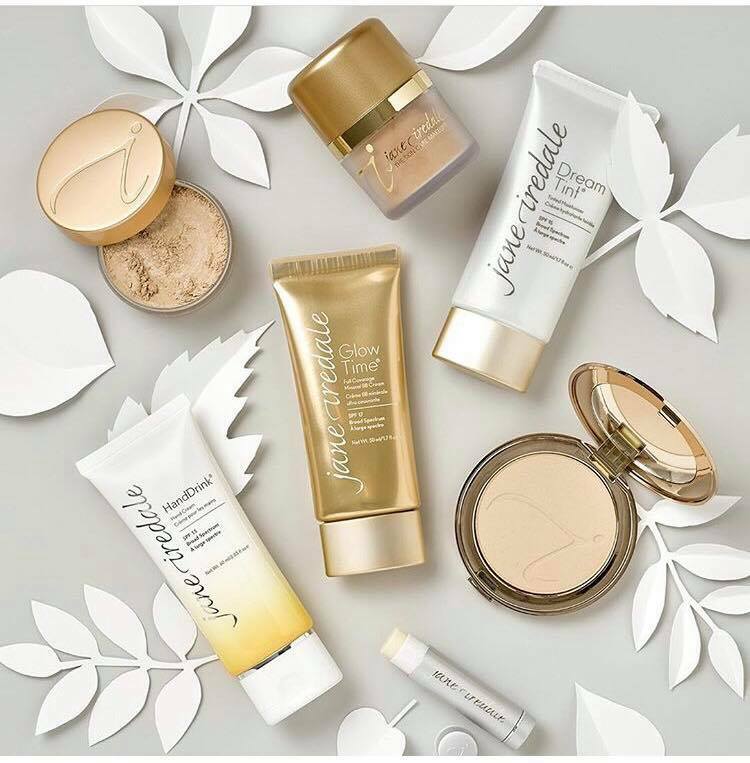 You may view the complete line of products at pcaskincare.com to obtain your phone consultation and purchase items for shipping call 847-780-4697. PCA Skin® prides itself on being a manufacturer of gentle, yet effective skin care products and skin condition treatments that work at a cellular level. As an originator in blended chemical-peel formulations, PCA Skin® is recognized in many medical textbooks as an experienced provider of professional-grade products to the medical and aesthetics markets. After two decades in the industry, it remains a leader in the industry in producing high-quality and highly effective skin care products. PCA Skin® products that focus on a condition and are used with one another ensure improvements in your skin's look, texture and feel. PCA’s broad spectrum of SPF protection products are recommended by the Skin Cancer Foundation. PCA Skin® doesn't use synthetic dyes, synthetic fragrances, petro-chemicals or chemical preservatives. Its products aren't tested on animals, too.